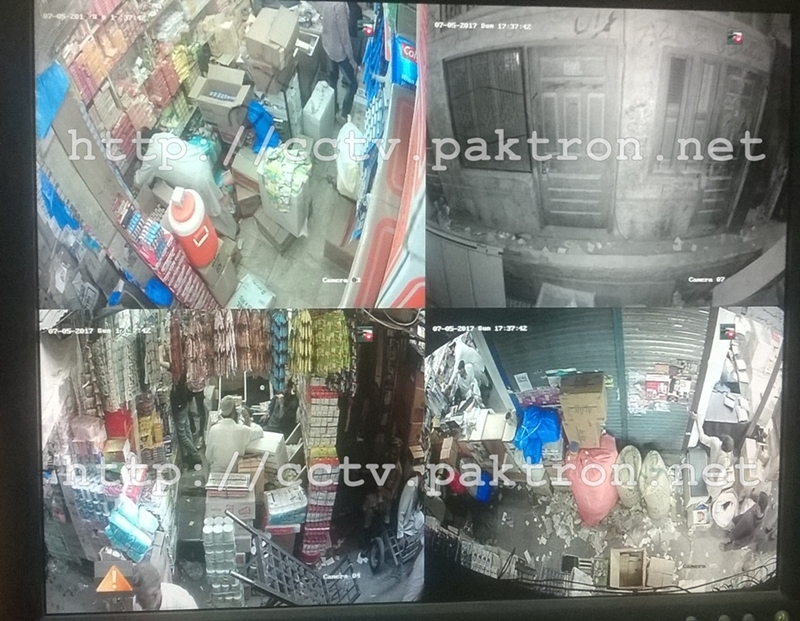 Our latest CCTV installation at a wholesale shop in Nankari bazar. Six cameras are installed for general purpose surveillance and one fixed lens zoom camera for counter and currency. The surveillance system includes 1-Terabyte Hard Disk Drive for 15-days recording backup. Three of the connected cameras for godown are at a distance of 190-Meter from shop. Cameras are equipped with default night-vision capability. Central power system is used to overcome electricity load-shedding. You can see the auto activated night-vision function in camera no.7 in the picture above. 570-Meter Outdoor Cabling (Video + Power) for three godown. Paktron is a CCTV service provider in Pakistan, we offer safe and cost effective CCTV System Supply and installation services in Pakistan. 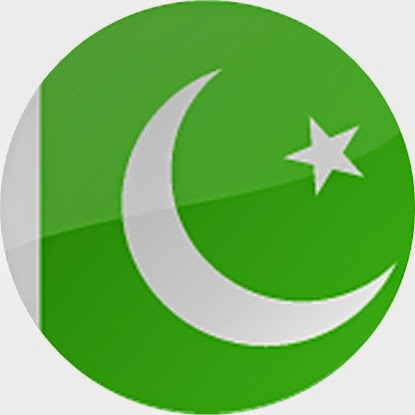 CCTV Packages are also available on this Pakistan CCTV website.